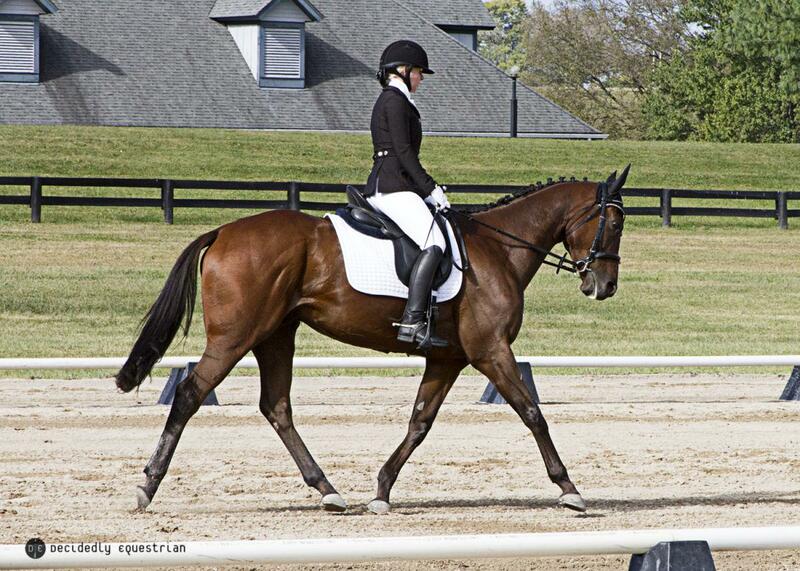 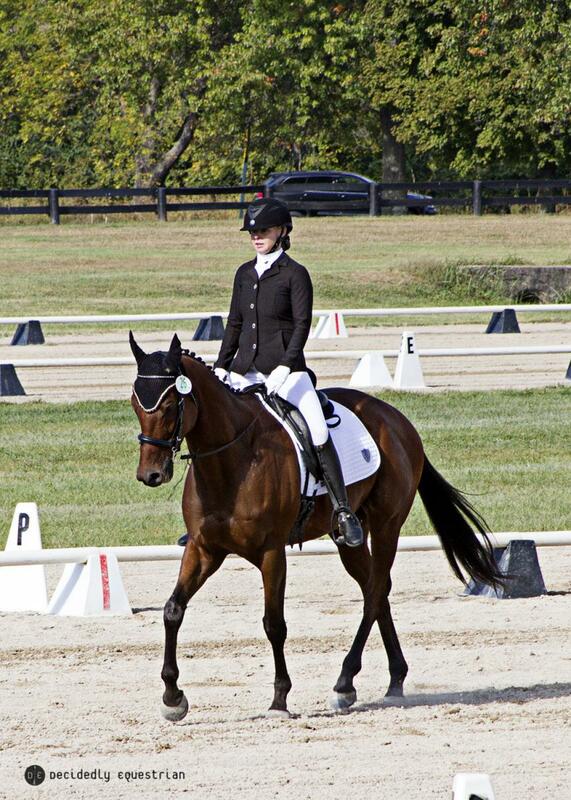 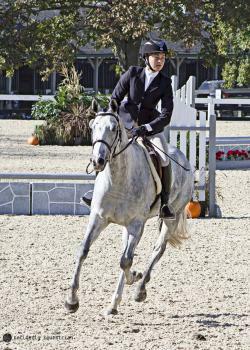 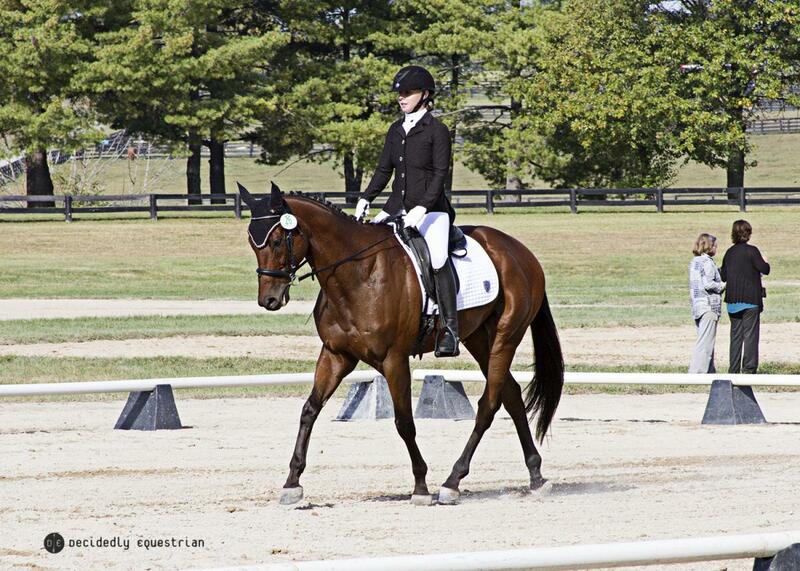 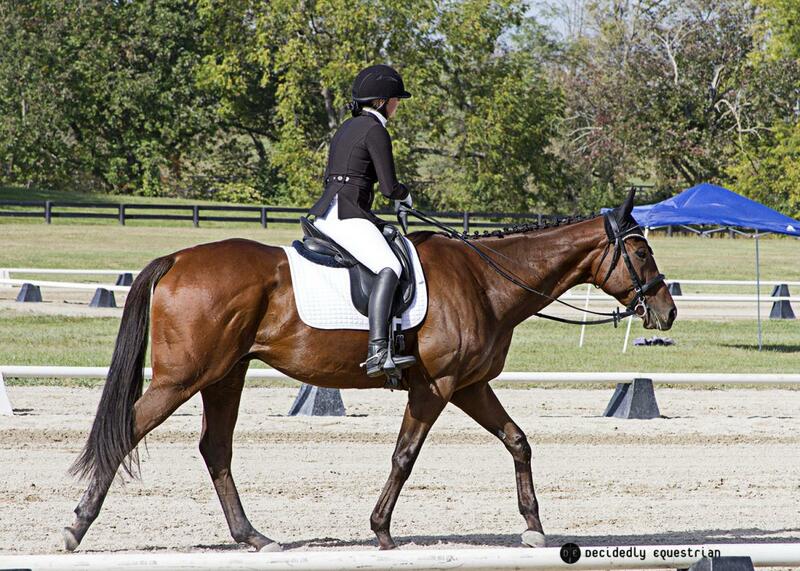 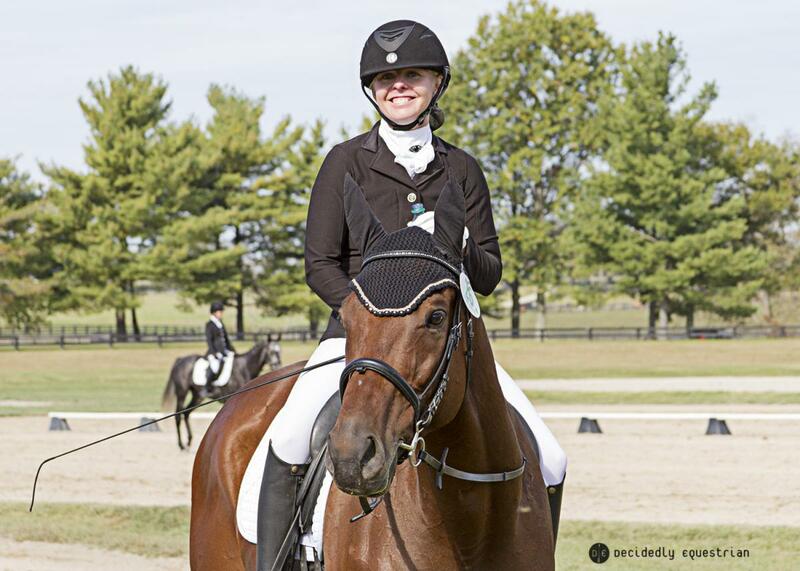 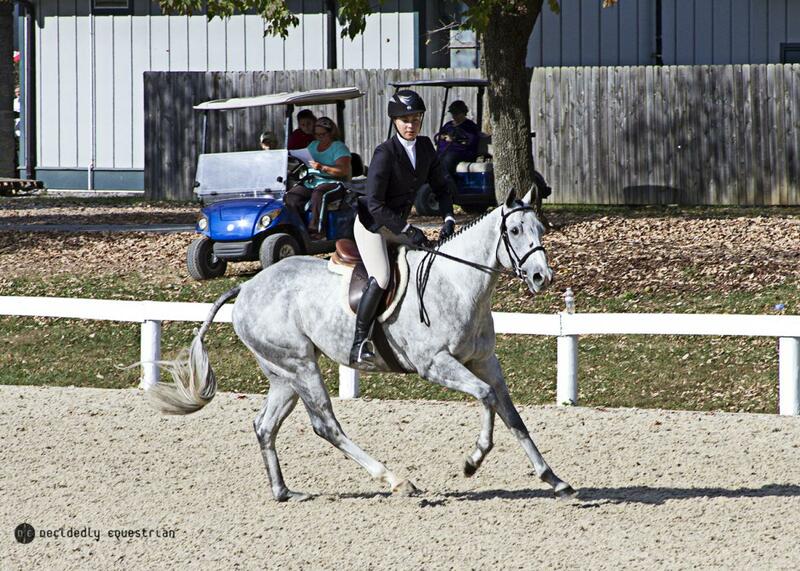 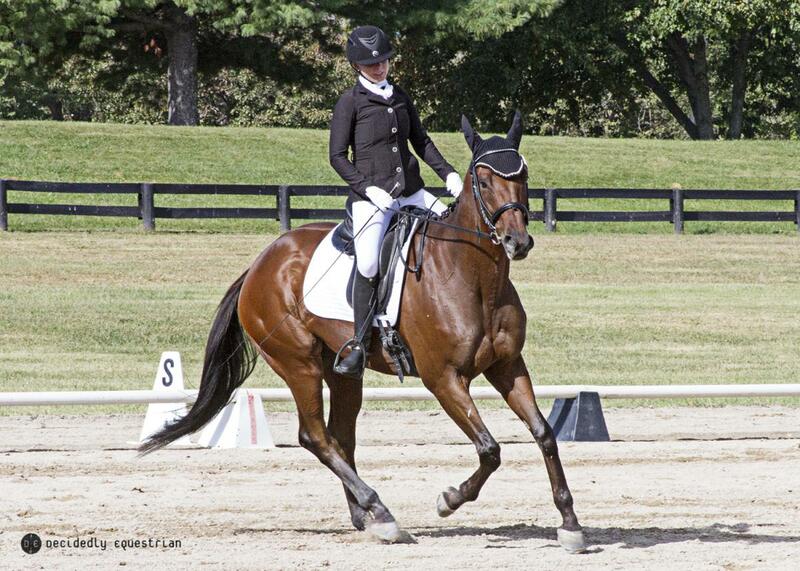 A CARMA graduate attended the Retired Racehorse Project's Thoroughbred Makeover at Kentucky Horse Park in Lexington, Kentucky for the 2nd year in a row. Last year CARMA was represented by Oso Smart, a horse taken in by Aftercare Partner Neigh Savers Foundation. 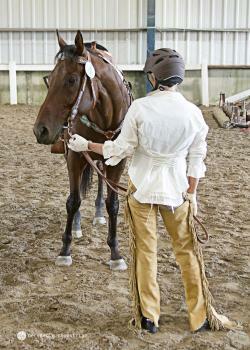 This year CARMA was represented by a Neigh Savers horse again, but this time it was Intaxication. With the Makeover being moved up 3 weeks, the trainer timeline was even tighter than ever! This year had more horses enter, more horses show up and some really top quality talent (both trainer and horse). 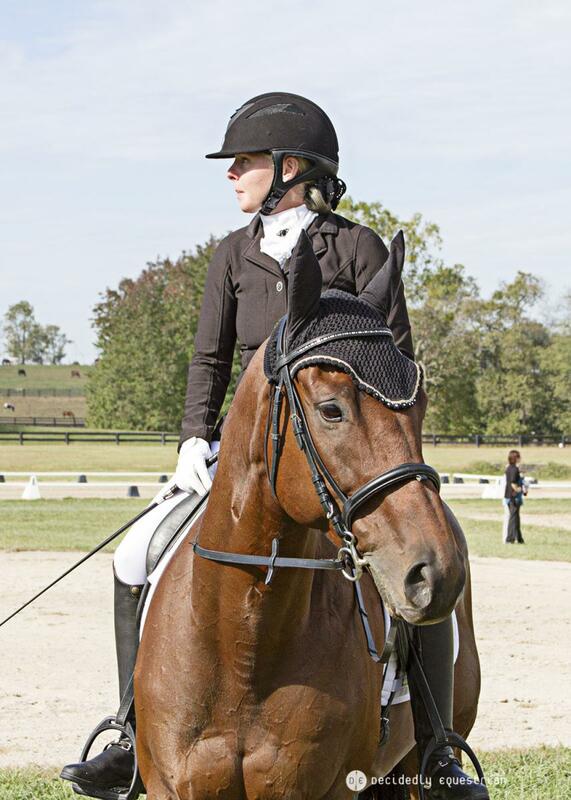 The Polo winner (trained by Junior rider Charlie Caldwell) won America's Most Wanted Thoroughbred, a small chestnut roan with big presence (Woodford Channel) won both the Freestyle and Field Hunter events and the Dressage winner, a horse fittingly named Chapter Two, almost pulled off a double as well taking 2nd place in Eventing. Intaxication AKA Taxi AKA Mr. E is a CARMA graduate with Neigh Savers Foundation. Taxi's road to the RRP wasn't as smooth as we were hoping for this year. 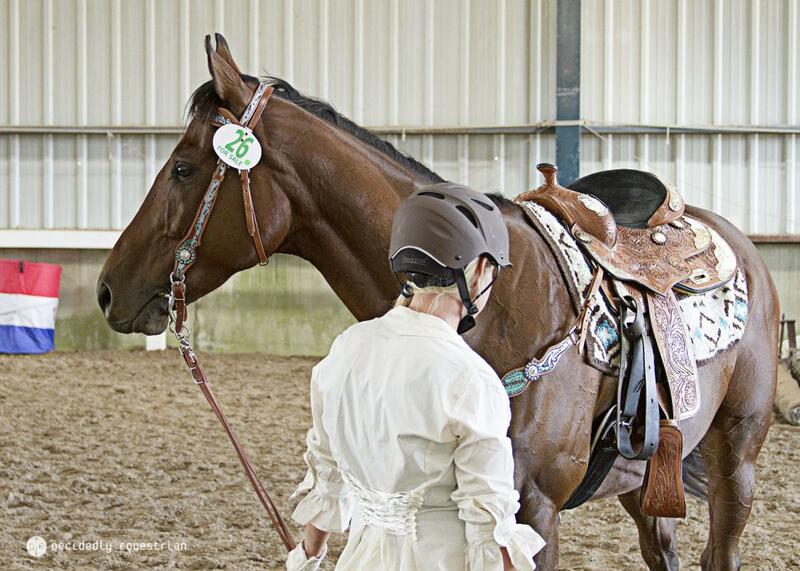 Neigh Savers started the year with the very handsome and very talented Secret Room. 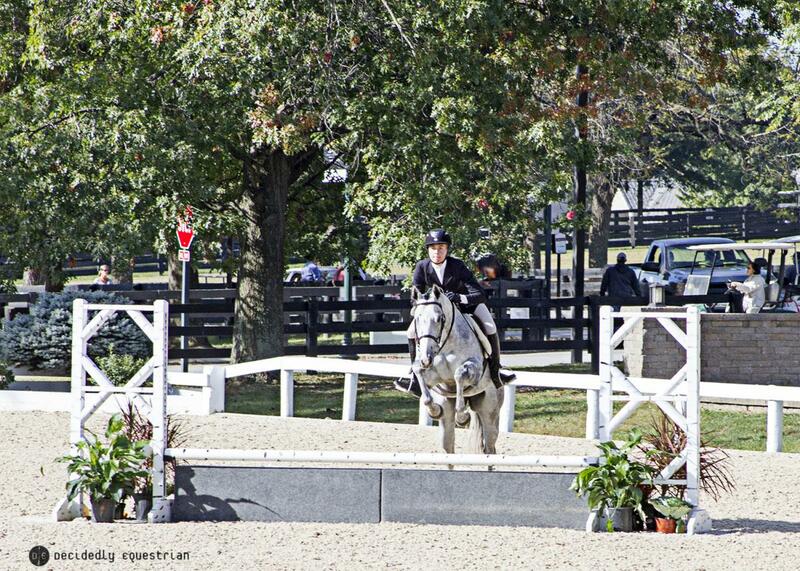 He was supposed to be the superstar for RRP. 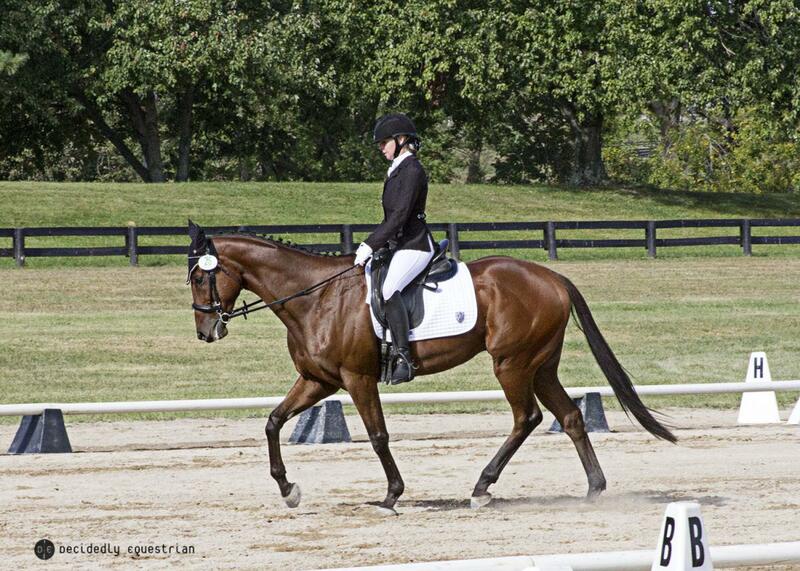 After Secret Room's devastating diagnosis, Taxi unexpectedly had to fill those big shoes. 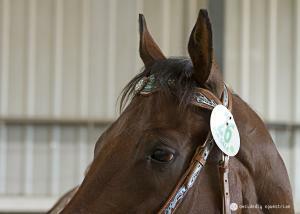 Sitting in a pasture rehabbing from a bowed tendon, Taxi shipped to Las Vegas as a potential RRP replacement. 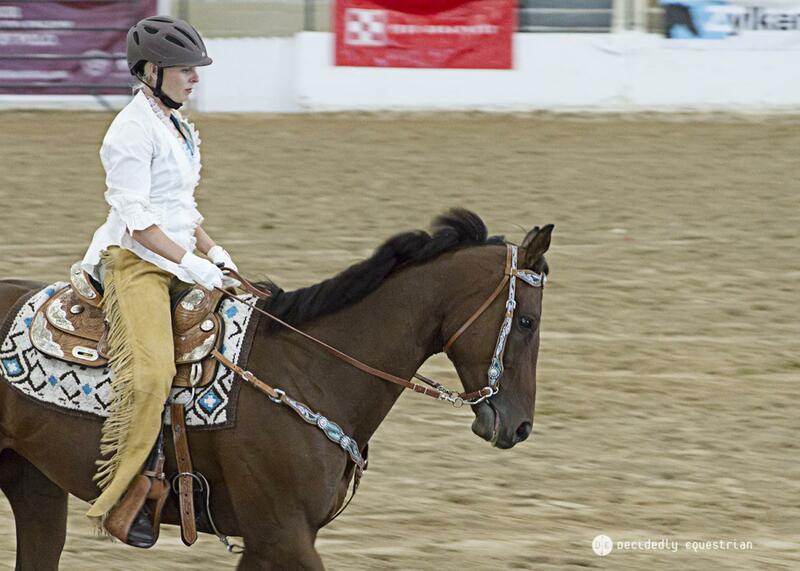 Trainer Lindy Christensen wasn't sure he'd be ready in time for RRP, but he showed her good signs in their last show before RRP and she decided to take him anyways with only 5 months of retraining off his injury. 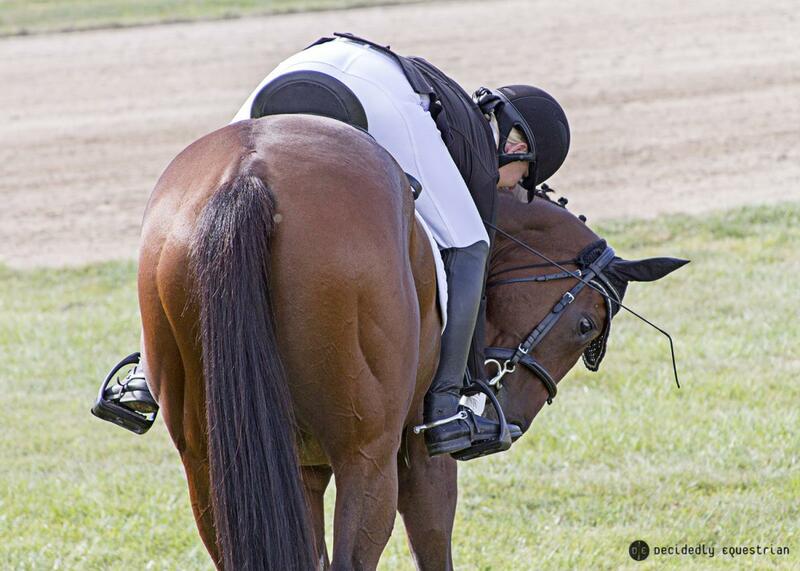 She didn't expect to win, but she did expect solid tests and good relaxation from him. 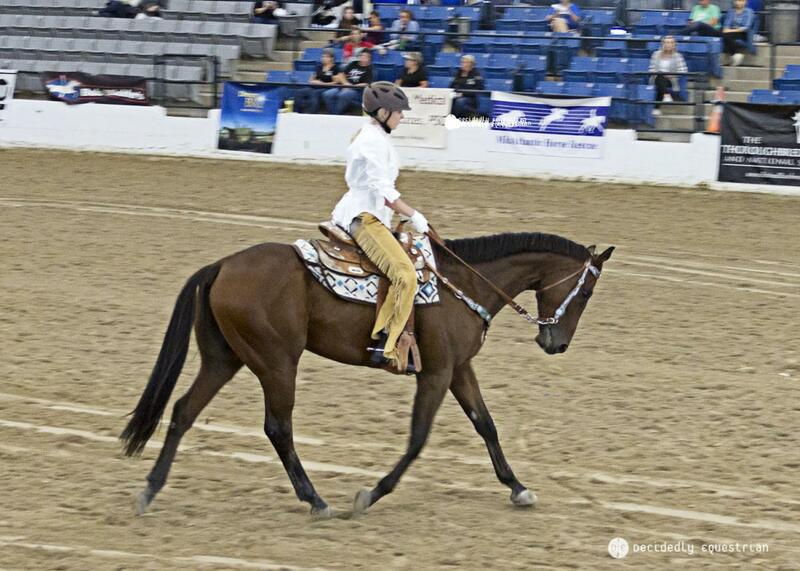 He did a fantastic job on so little time and really impressed with his chill attitude in the big scary indoor arena that caused more than a handful of meltdowns from others. 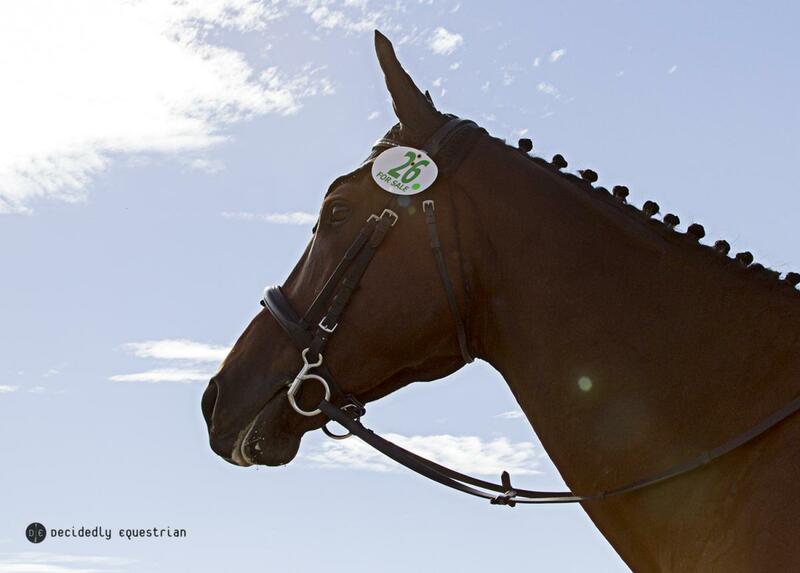 He's going to be a fantastic partner for someone. In Freestyle, Intaxication placed 23rd out of 35. They performed a lovely Western Dressage test and may have helped inspire a promised addition of Western Dressage for next year's RRP! 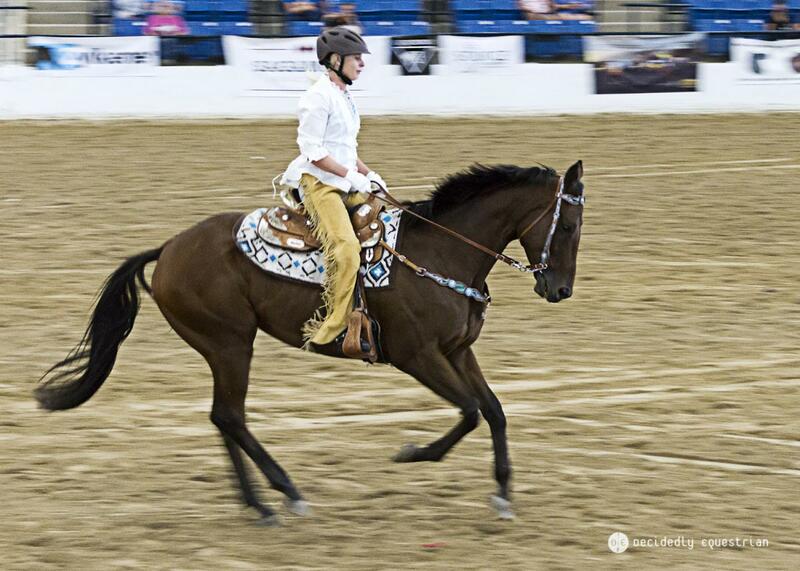 It wasn't the flashiest Freestyle, but he was certainly one of the most relaxed horses in the arena and Western Dressage may just be his calling. 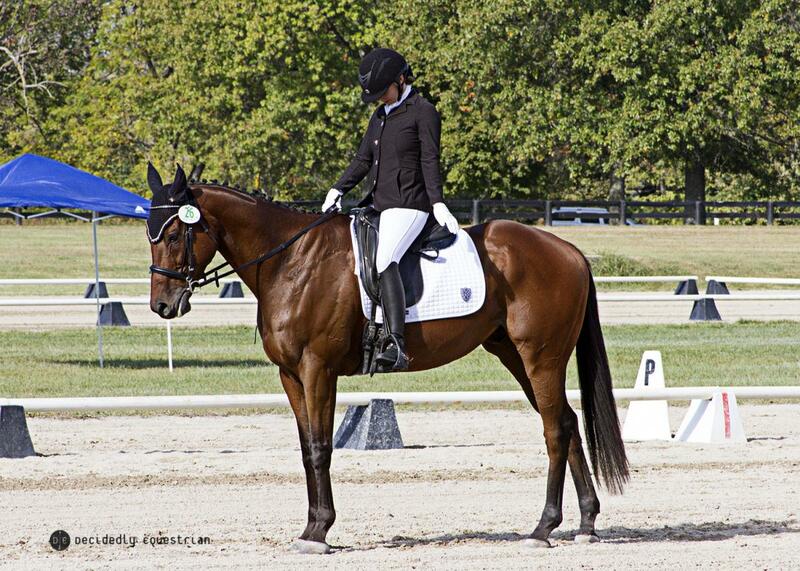 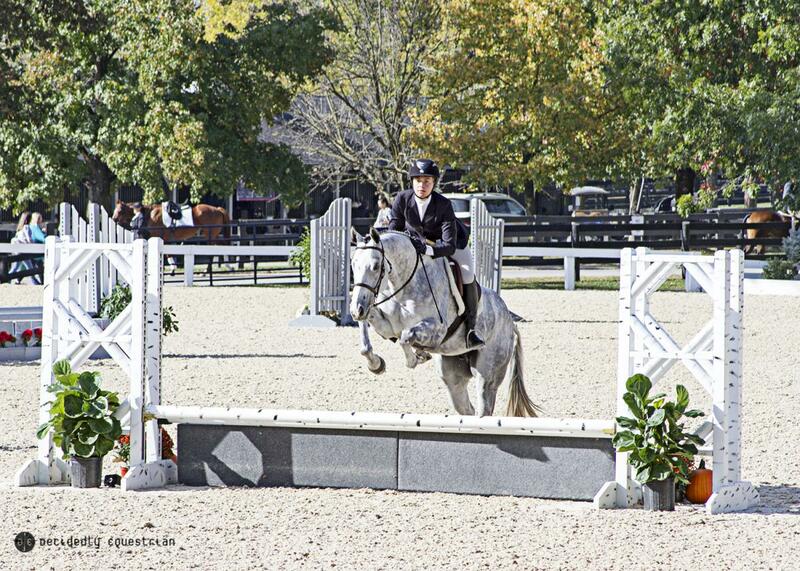 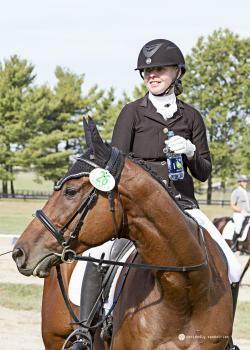 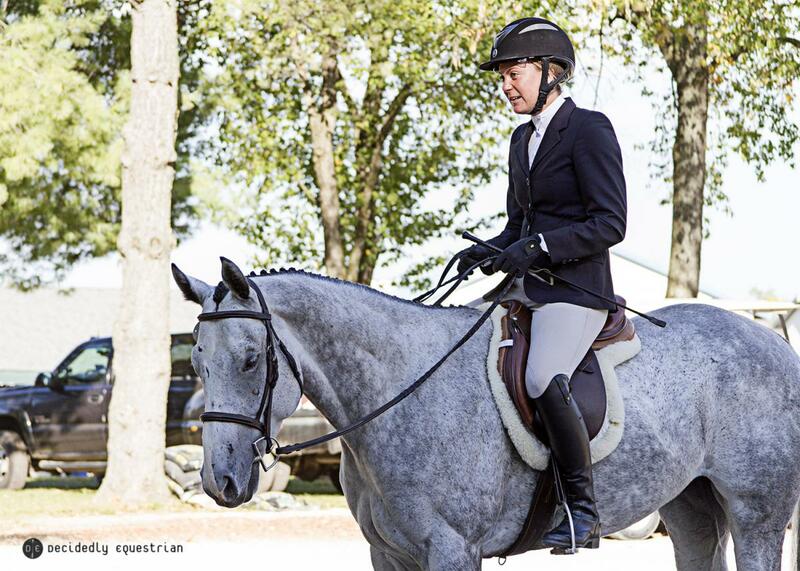 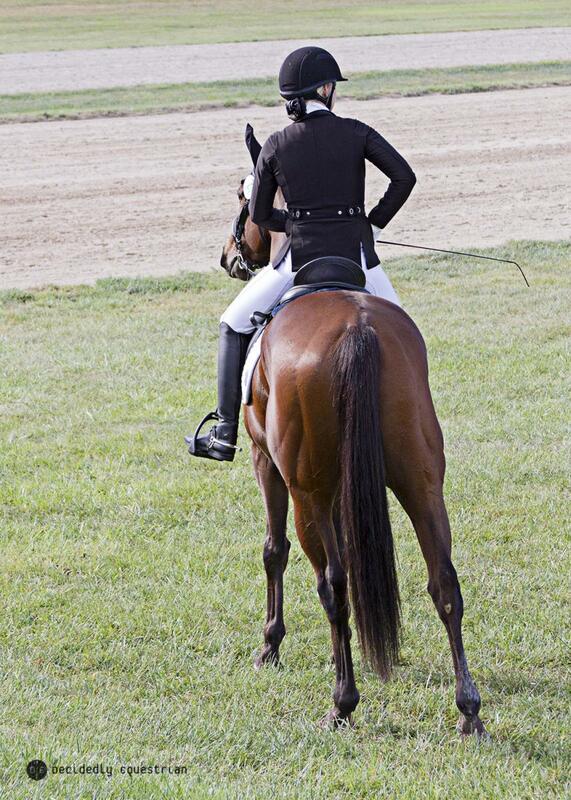 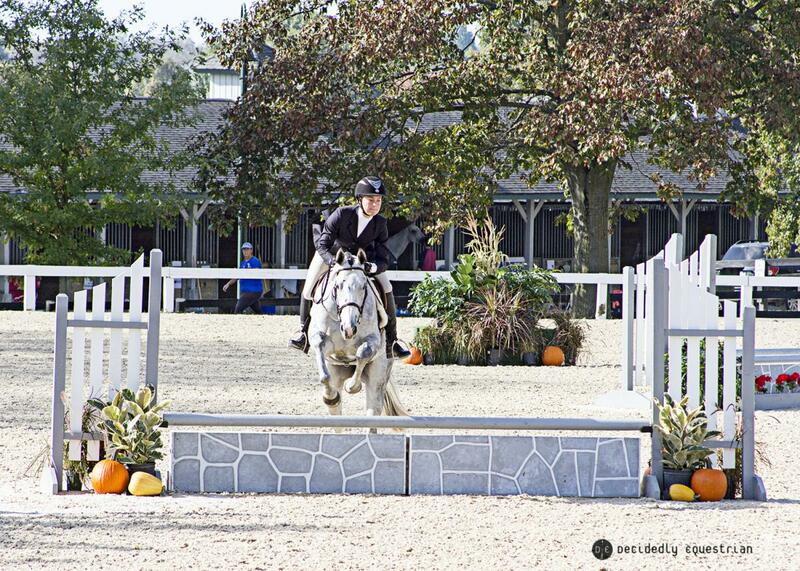 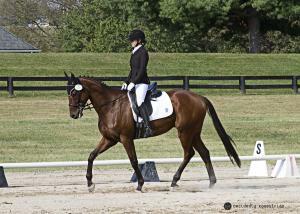 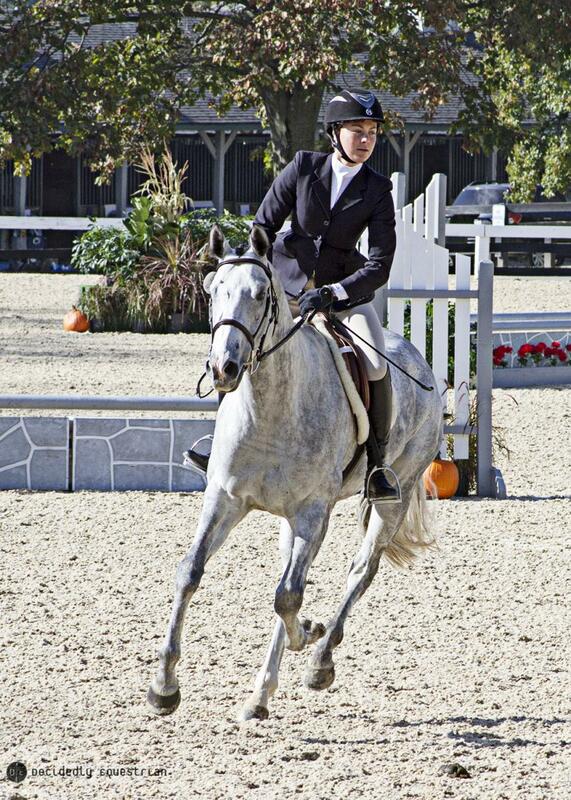 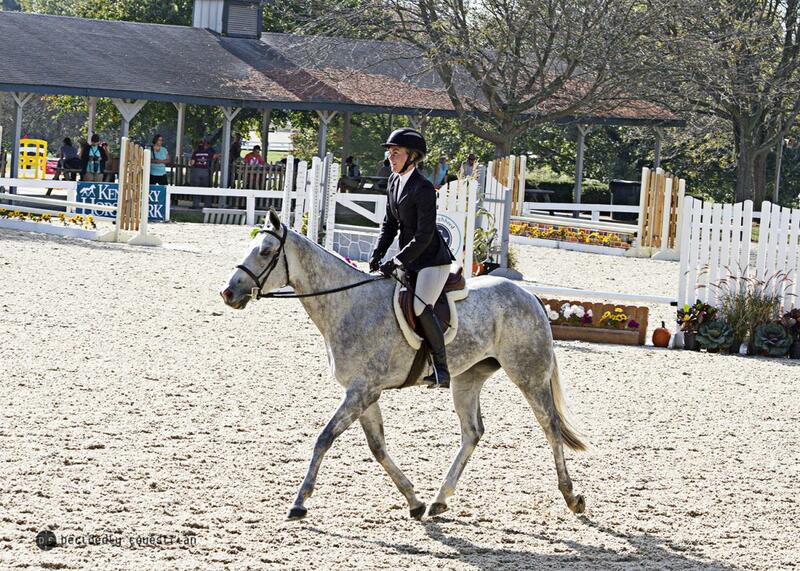 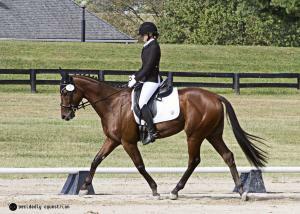 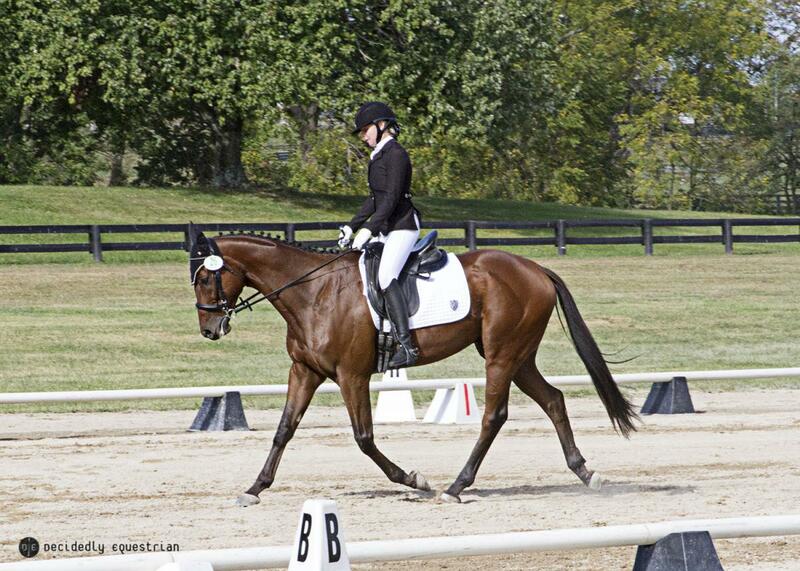 While not a CARMA graduate, Charlie Monkey was brought to RRP from CARMA Aftercare Partner CANTER CA. 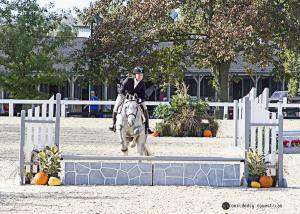 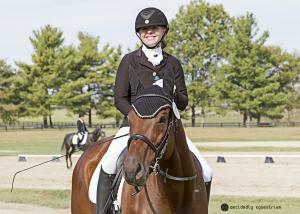 In Freestyle, Charlie Monkey placed 6th out of 35 with his Junior rider Madison Sigmon. 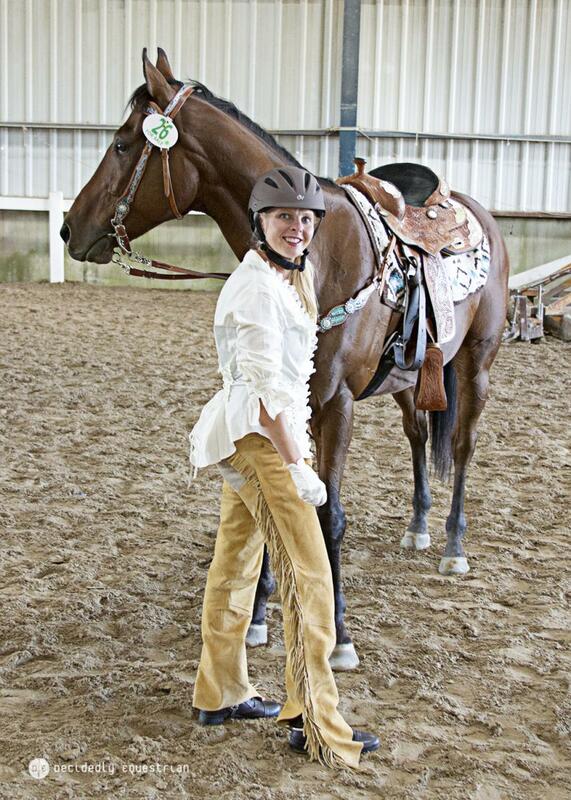 Madison was the highest placed Jr. Rider in the Freestyle and was called in for the award ceremony for that and their 6th place finish. 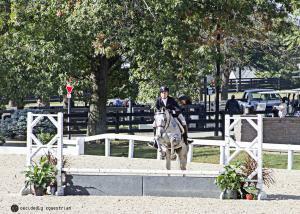 They pulled off an awesome freestyle and really showed their stuff! 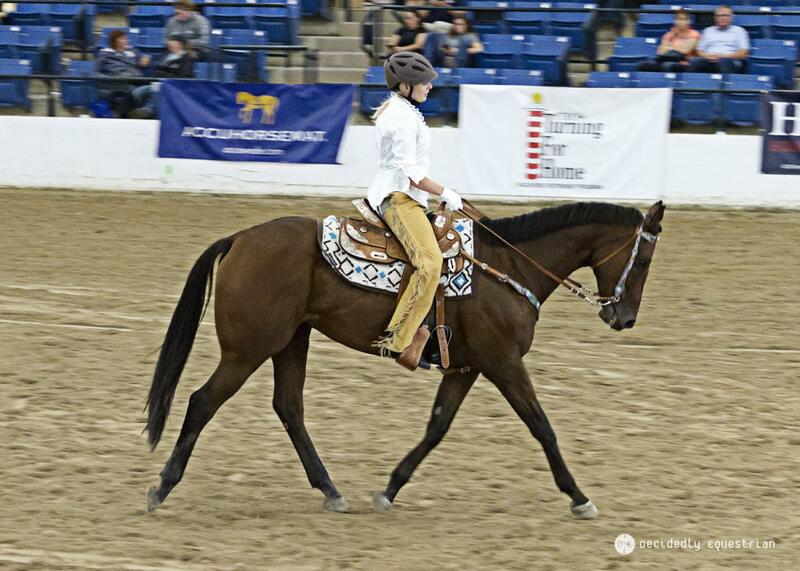 Charlie Monkey has a new home and shipped back to California immediately after the show to be with his new family. 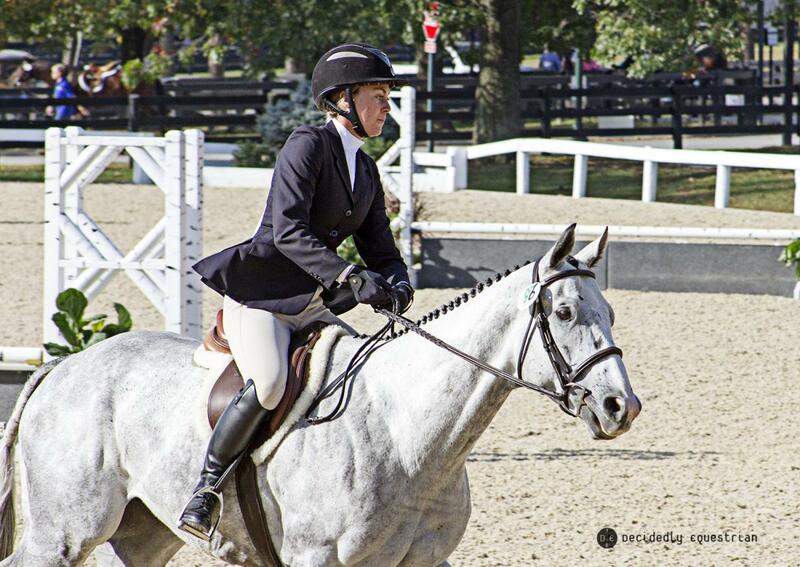 In Show Hunters, Charlie Monkey placed 27th out of 76 and Madison was the 4th placed Jr. Rider in the division. 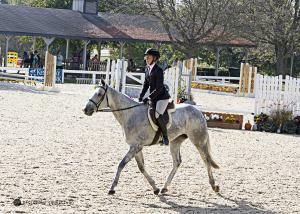 The judge noted that if he had his lead changes, he would have placed significantly higher. 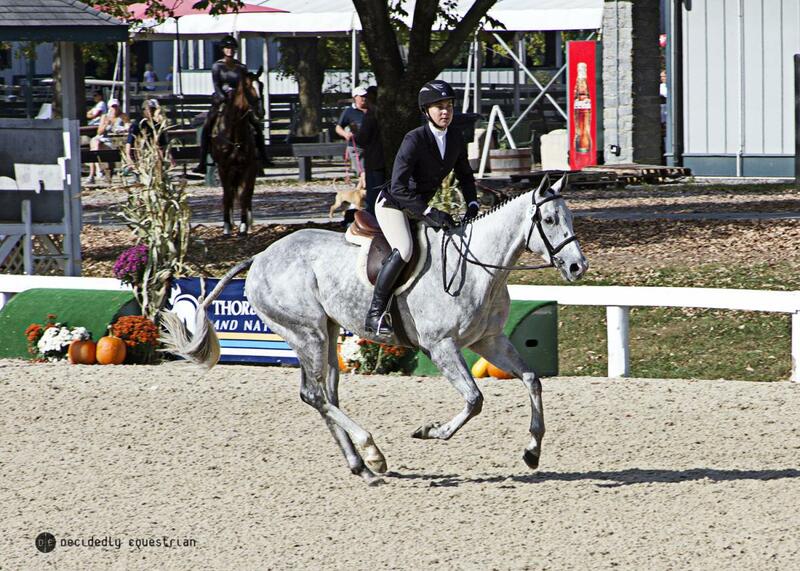 He did put in a really lovely couple of rounds and looks like a really talented hunter prospect. 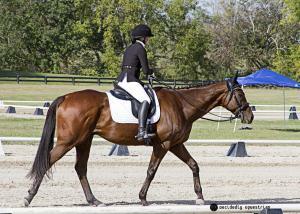 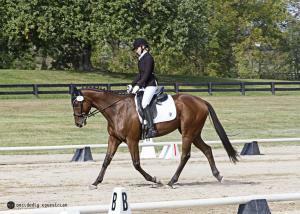 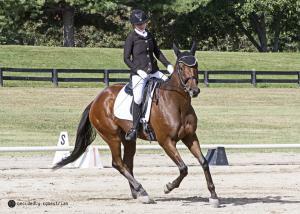 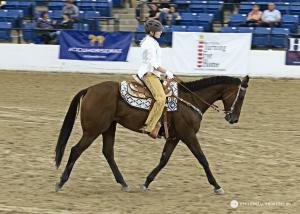 Charlie Monkey also earned 3rd Place in CANTER Graduate award. We are hoping to have another CARMA graduate or two attend RRP in 2018!